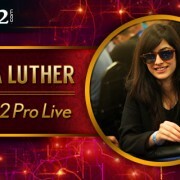 Adda52.com recently inducted Nikita Luther will be joining as a member of Adda52 Pro Live. Along with other team members – Kunal Patni, Amit Jain and Tarun ..
Adda52 has once again created a buzz in the poker community. 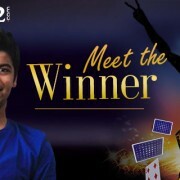 With the succesful launch of Fly to Vegas (FTV) and Deltin Poker Tournamen (DPT), India’s .. 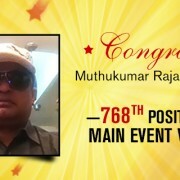 In the month of September, Adda52.com, India’s largest poker destination, announced the launch of the biggest online poker tournament in India, namely, ..
Hello Mr. Rajagopalan (hero1965), thanks for your conversation with Adda52. Firstly we would like to congratulate you for finishing in the money at 2015 ..